You could be one of those people who want to maintain a young and pleasant look for a long time. Make sure you use the right products to achieve this goal. 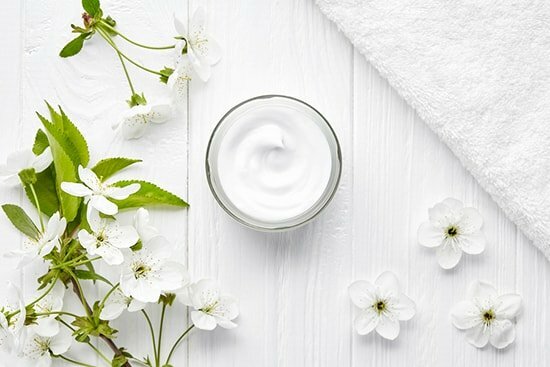 The “ideal” skin care product may be difficult to identify because the market offers a lot of choices. Another thing to be aware of is the skin type that you have. If you do not want to live only on hope that what you have will work, MD Dermatics is one such product range that will help you get the best mix of skin care products suitable for your skin. Use the tips below to help you select the best products for your skin. When you decide to change from one product to another, make sure that you cleanse your skin. A clean skin will allow for proper interaction of the skin and the intended products. Cleaning your skin using a gentle cleanser will help reduce any reactions you may have, even for the most sensitive skin types. When buying skin care products avoid chemical based products by opting for the natural ingredients. Natural ingredients contain plant extracts like Aloe Vera and chamomile that keeps your skin healthier and supple at all times. If you have a skin problem, make sure to use a particular product that will address the issue before applying any other skin care product. For instance, a sunburn may require a particular product that is only specialized in treating sunburns. However, avoid over the counter drugs when treating skin conditions. To be on the safe side, seek professional help. You can search for a dermatologist in Singapore and make a booking. To get the best skin care product, you must let your skin get the best out of itself. Using the right night cream will ensure that the production of collagen is enhanced to keep your skin firm and maintain a younger look. Too many products on your skin may end up confusing your skin instead. Give yourself a break before embarking on the next range of beauty products. Do not let desperation for good skin tilt your judgement and make you opt for cheaper products for convenience. 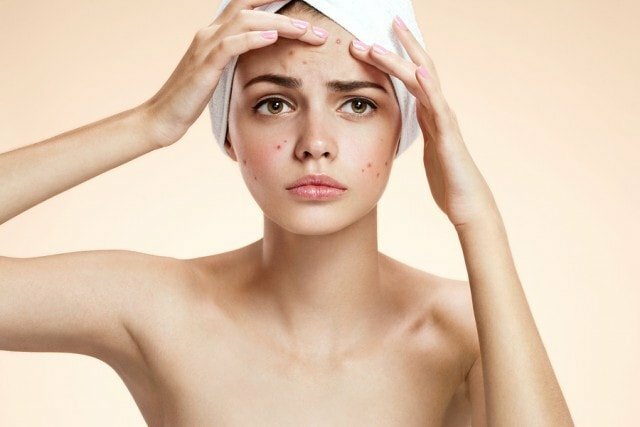 Choose skin care products like MD Dermatics that have been proven in the market to give effective results or you may risk making your skin condition worse. Talk to a professional beautician or visit the nearest dermatology clinic to get alternative suggestions that will work for you. 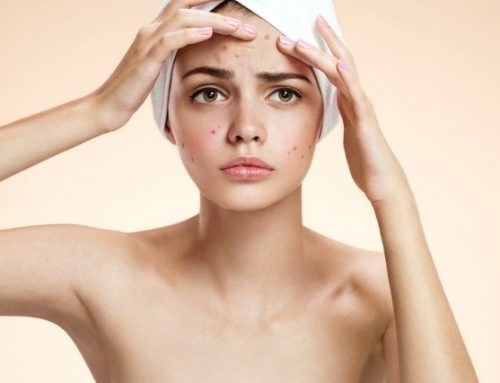 Skin care products with irritants may cause general skin irritations at the expense of giving a more radiant skin. If you have a sensitive skin, make sure you stay away from skin care products that contain alcohol and sharp fragrances. Use the best skin care products that have received approval from skin care professionals. There is no better way to say it if you want your skin to look fabulous and feel nice throughout the day. Having a great looking skin also boosts your self-esteem and gives you the confidence and energy to thrive in your environment.